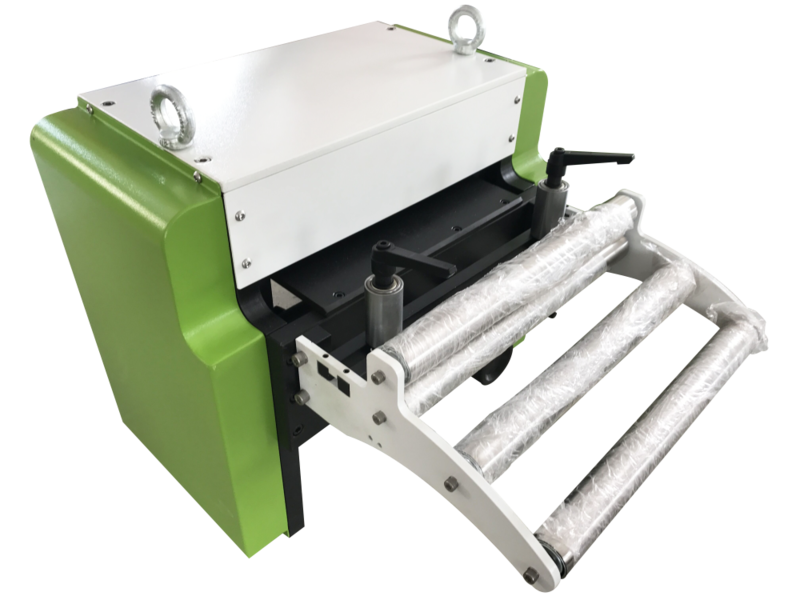 NC Servo Steel Coil Feeder is very popular in our customer, it's very easy to operate and few maintenance. 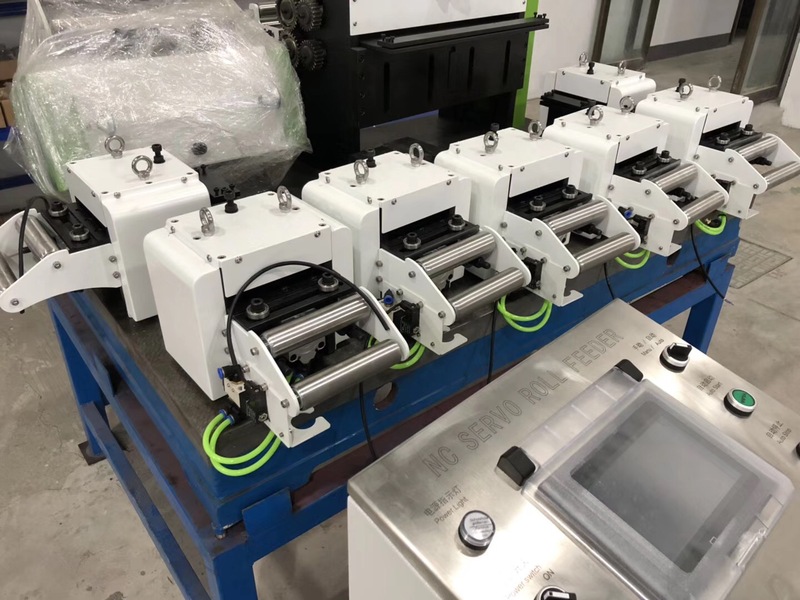 Mayflay offer a wide range of coil handling equipments, including Decoiler, Straightener, Press Feeder, Press Machine and Dies, as well as numerous after sales services for individuals, small businesses, mid-sized and large companies and multinational corporations. Metal coil processing can be carried out faster and more accurately with Mayflay machine for better reliability, less waste and improved productivity. 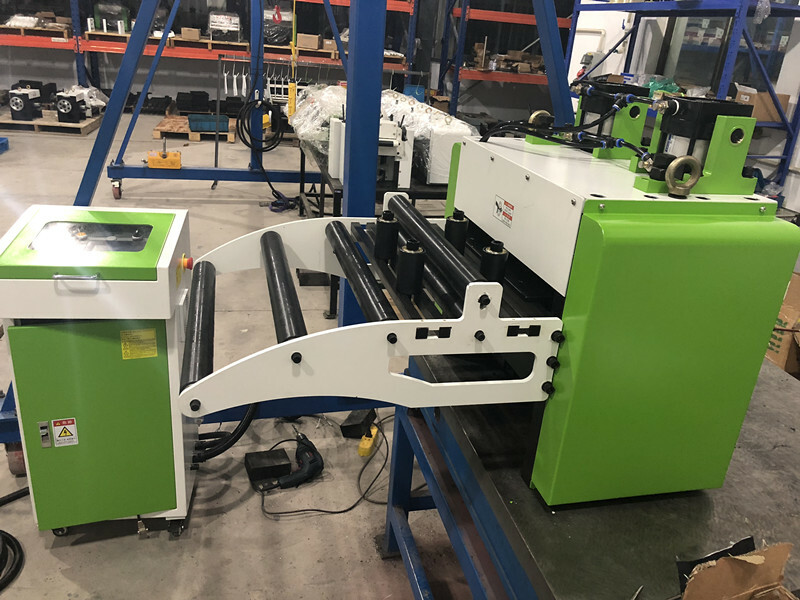 For more information about how our Coil Handling Equipment can support your business and help improve your productivity contact us directly, we are always happy to work with customers to identify your exact requirements so we can provide the very best, tailored solution. 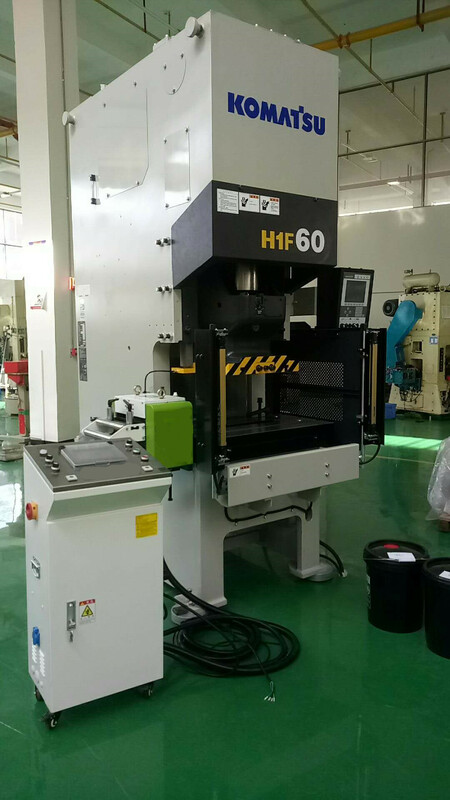 RNC-500 Servo Roll Coil Feeder is testing in our factory and ready to deliver to Hungary. 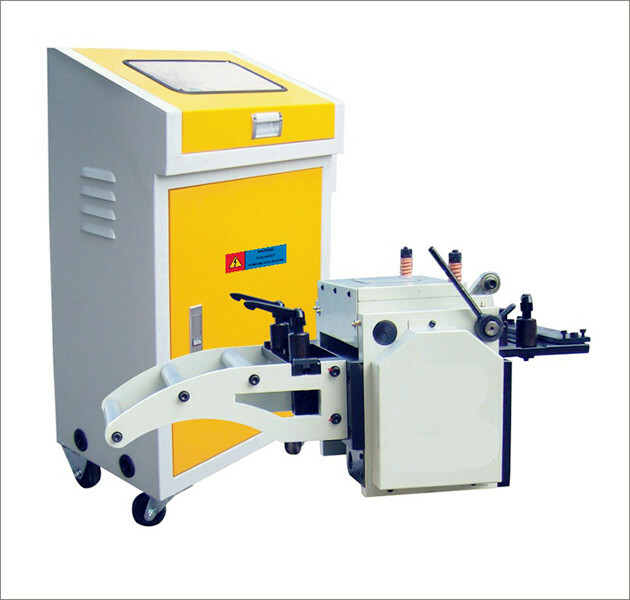 Looking for ideal Numberical Control Feeder Manufacturer & supplier ? We have a wide selection at great prices to help you get creative. All the Power Press Feeder Machine are quality guaranteed. 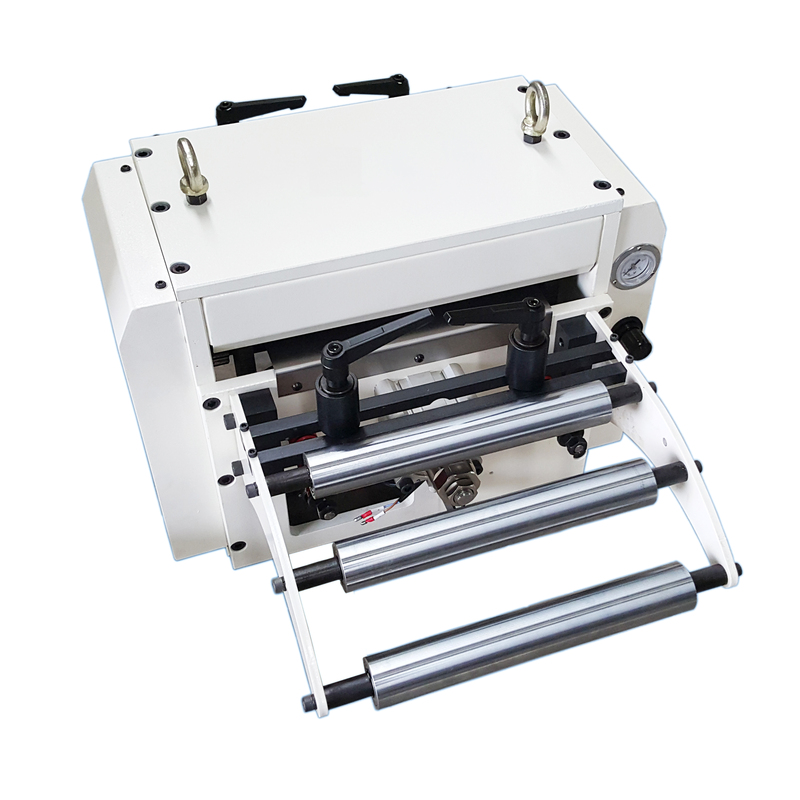 We are China Origin Factory of Press Feeder With Servo Motor. If you have any question, please feel free to contact us.